One of my favourite cuisines is Mexican. 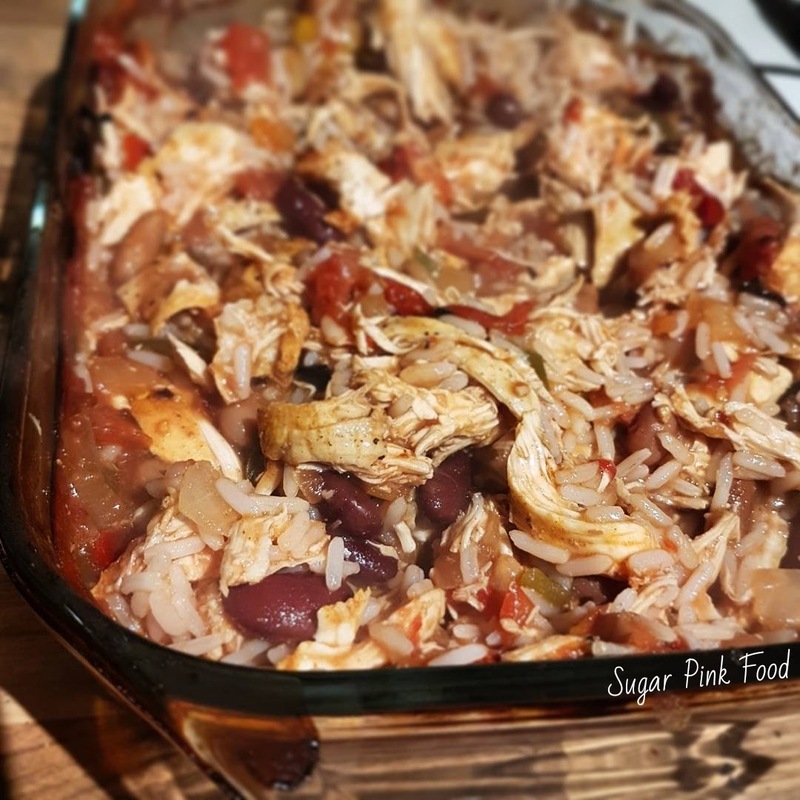 I love all the spice and cheese, and I'm always looking to find a way of making syn free versions of my favourite dishes. This is a super simple dish that is really versatile. You can put it all in one dish, pop it in the oven and wait! 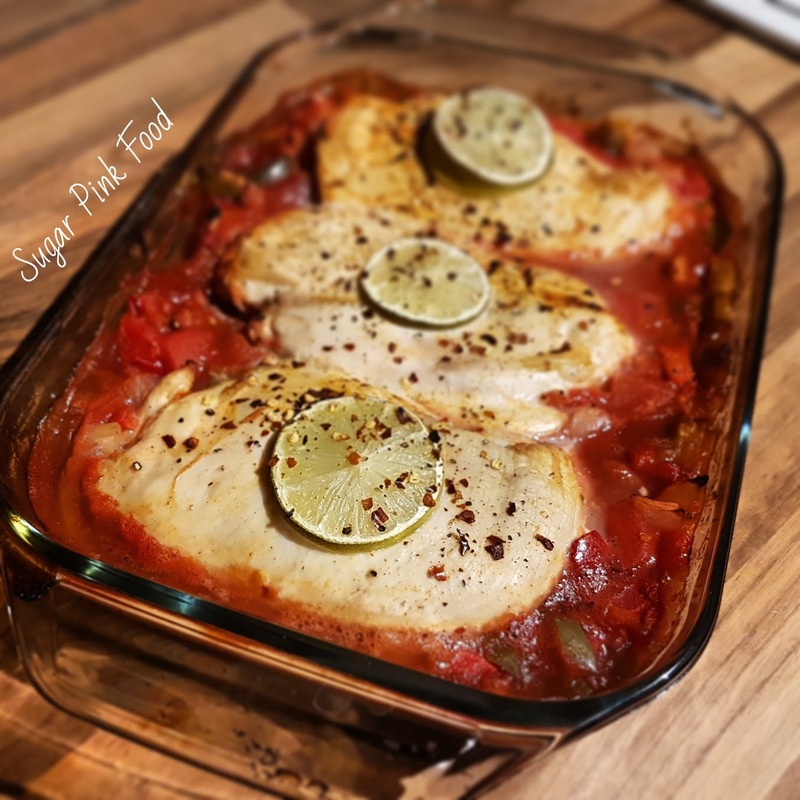 It has super yummy lime and chilli flavours and is packed with speed veg! I cooked this dish for 1 person, and had plenty left over for lunches for the next few days, so this could serve up to 4 in one go. You could bulk the meal out by adding extra portions of rice. I also turned this mix into syn free quesadillas! 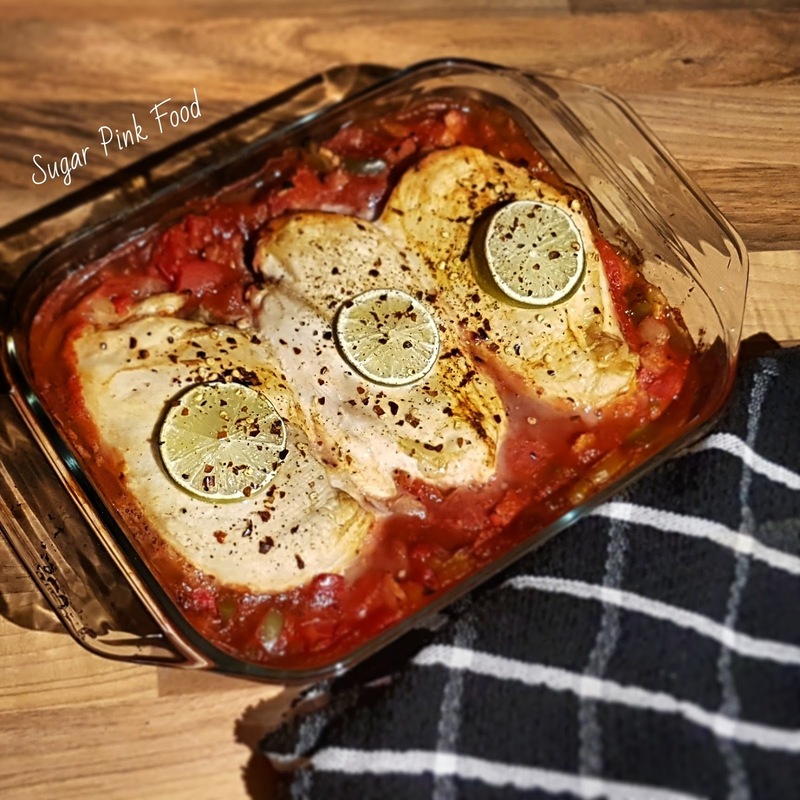 Click the image for the recipe! In a medium sized glass dish, add the kidney beans, chopped tomatoes, onion, pepper,. cayenne, smoked paprika and salt and pepper. Mix well. Cut the lime in half, and set one half aside. Squeeze the juice of one of the lime halves over the top of the mixture in the dish. Slice the other half of the lime for the pieces to place on top of the chicken breasts. Lay the chicken breasts on top of the mix, then place the lime slices on top. Sprinkle with salt, pepper and the chilli flakes. 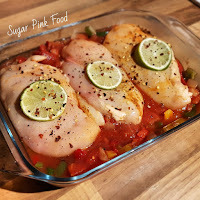 Bake in the oven for 40 minutes, or until the chicken breasts are cooked through. Once the breasts are cooked, remove them from the dish and shred and pull apart using 2 forks. Add the shredded chicken breast, along with the cooked rice, into the tomato mix. Mix well. Can be eaten hot or served cold for lunches with salad. 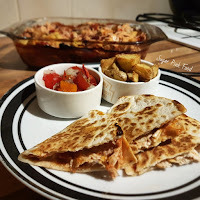 Check out how to turn this dish into syn free quesadillas!